The Loose Threads Podcast explores the new consumer economy. Hosted by Richie Siegel, the founder of Loose Threads, each episode features an in-depth conversation with one guest that spans a range of topics, lasting about an hour. The unifying thread is always the rapid change facing the consumer, retail and commerce industry and how entrepreneurs are responding. You can listen to the podcast on any player of your choice: iTunes, Soundcloud, Overcast, Google Play. If you'd like to recommend a guest (including yourself! ), don't hesitate to get in touch: hello@loosethreads.com. http://LooseThreads.com. Edited by George Drake, Jr. 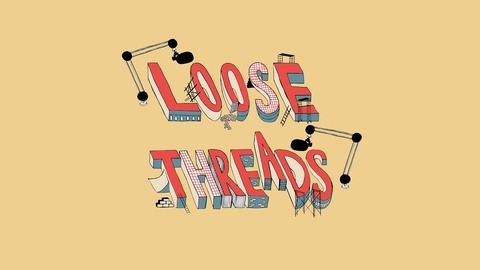 The Loose Threads Podcast explores the intersection of consumer, retail and commerce. 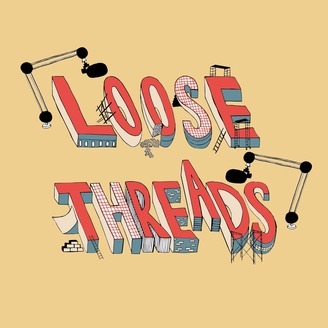 Hosted by Richie Siegel, the founder of Loose Threads, each episode features an in-depth conversation with one guest about their founding story and how it fits into the current state of the industry. Guests come from all different backgrounds, spanning the consumer goods, fashion, retail and technology industries. The unifying thread is always the rapid change facing the industry and how entrepreneurs are responding. You can listen to the podcast on any player of your choice, in addition to on LooseThreads.com.